Enjoy a river cruise and you can easily find out why Prague is considered to be one of the world’s most romantic cities. Taking a leisurely cruise along the Vltava can also be a great opportunity to see Prague’s architectural gems from a different angle while enjoying lunch or dinner on the boat. 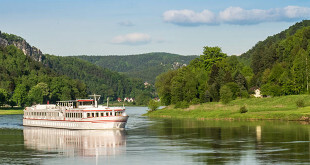 Most lunch cruises depart at noon and dinner cruises at 19.00. There are also many short one-hour cruises during the day. All cruises run year-round. 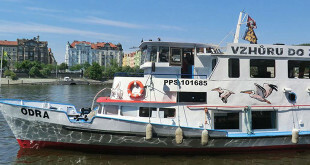 Unfortunately some visitors to Prague do not rate boat trips as very good. This is down to the fact that if you have been on a similar trip in Paris you surely will have been disappointed, as the boats in Prague are not that much luxurious.